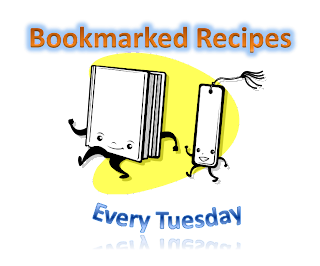 This is the 42nd volume of Bookmarked Recipes - Every Tuesday Event. You can find recipes for all other volumes here. where we all with link the blog posts where we posted a recipe that we had Bookmarked from another blog or book or magazine or simply from a TV show written on a blank paper. It would be great to know when you bookmarked it (date), if you would like to share it, not mandatory. Once you have posted your recipe on your blog, simply link it using "Mr. Linky" below. Linking will open only after 12 am on 23rd May 2011 (India Time) and will stay open till end of the day (US Pacific Time). Whoa looks like one crazy awesome round up! So many recipes to try! wat a fantastic collection of fab recipes..
Priya,sorry for that.Since I used eggs and last week been stupid to link egg curry,I was doubtful to link.Thanks for remembering. Yes priya,I am ready with the announcement.will post on 1 st of june. All the entries look good so far, Delicious indeed!